But I can’t let one show get me down. 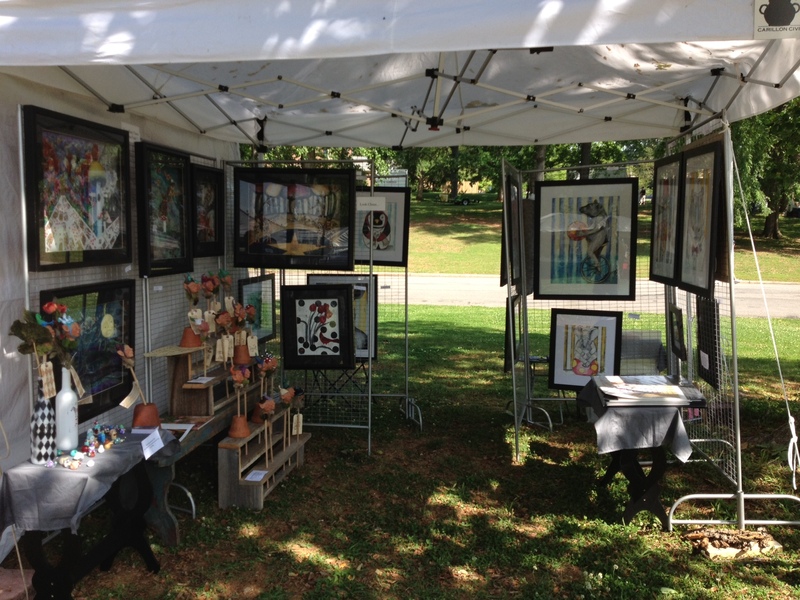 In two weekends I will be in Raleigh for Artsplosure. Hopefully that show will make up for the last!! !